I was going to write about Joshua son of Nun today, mighty in battle, courageous when others were cowardly. But as I was flipping pages of my Bible to get to the story of Joshua and Caleb's zeal to enter the Promised Land when the 10 other spies brought back a daunting report, I came across a lesser known story about our trailblazer. A less flattering story, but one we can certainly learn from. So Moses went out and told the people what God had said. He called together seventy of the leaders and had them stand around the Tent. and put it on the seventy leaders. When the Spirit rested on them they prophesied. But they didn't continue; it was a onetime event. Meanwhile two men, Eldad and Medad, had stayed in the camp. They were listed as leaders but they didn't leave camp to go to the Tent. Still, the Spirit also rested on them and they prophesied in the camp. A young man ran and told Moses, "Eldad and Medad are prophesying in the camp!" said, "Moses, master! Stop them!" But Moses said, "Are you jealous for me? Would that all God's people were prophets. Would that God would put his Spirit on all of them." Bless Joshua's heart, he was nothing if not loyal. He had been Moses' assistant since his youth and still must have been fairly young, for the Israelites had not left Egypt all that long ago at this point. He was obviously enamored with Moses' calling, his God-given authority, his spiritual insight, and his "power." Now two other guys are prophesying - proclaiming the word of the Lord - and as far as Josuah knows they didn't go through Moses to get that authority. Weren't they out of bounds? Could it really be that God could cause his spirit to rest upon someone else? Joshua didn't think so. As far as he was concerned, "Moses was his daddy!" Moses was the man! I have to confess, I've been right there in Joshua's shoes. When I was in my mid-twenties I read my first book by Kay Arthur. I was immediately taken, not by Kay, but by the Word of God that she opened up to me. 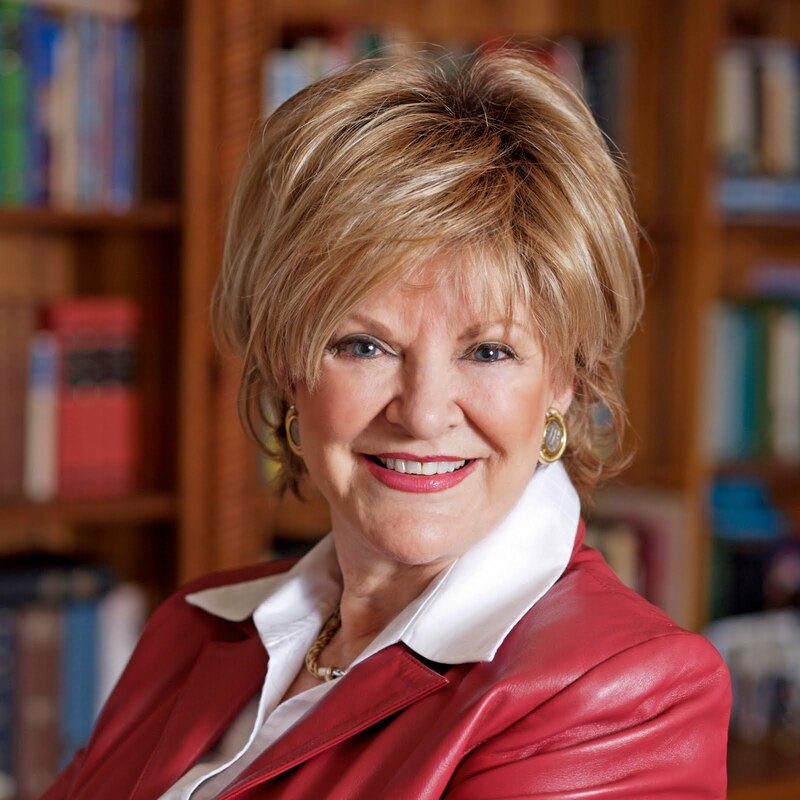 I went to a Precept training course and learned how to study the Bible inductively, the way Kay taught it. I was in love, still not with Kay, but with the Bible. I began teaching Precept Upon Precept Bible studies and I was addicted, not to Kay, but to the God of the Bible and His truth. I taught Bible studies using the Precept method for ten years and loved every minute of it. I heard Kay speak a number of times in person. I went to Precept Women's Conferences, training conferences, and summits. I encouraged other people to learn the inductive study methods taught by Precept and to become trained teachers themselves, and they did. And as time went on, I became not only enthralled with the Bible and the God of the Bible, but I became more and more convinced that if you didn't study the Bible with Kay Arthur and Precept Ministries, you weren't really studying the Bible. Then I was asked to teach a Beth Moore Bible study. Could she do that? Could someone else possibly write and produce a Bible study that could reach into the souls of women and equip them with truth and provide life-changing results? Could she possibly even know how to teach the Bible accurately? Did Beth study it inductively and handle the Word of God correctly? Could I trust her? Did she know Kay Arthur or study under her? At first I was quite skeptical, but because I wanted to reach the women of my church where they were at and I wanted to provide a study they were interested in, I went for it...hesitantly. I read every word Beth wrote expecting to find error, looking for sentimentality and the absence of thorough and responsible study. I wondered as I read, "What would Kay think about this?" Like Joshua, I was shouting within, "Kay, my master, restrain her!" 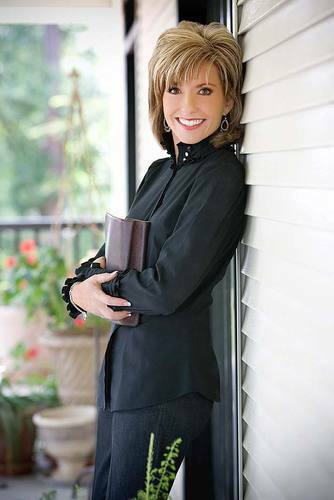 Kay Arthur never heard my words or my heart, but God did. And eventually He said to me, "Are you jealous for My servant Kay's sake? Would that all of My people were such prophets, that such a mighty portion of My Spirit rested upon everyone that they would teach My Word with such passion and authority and insight." I'm a Precept Upon Precept girl at heart. That's where I cut my teeth on the Bible, so to speak, and that's where I still return when I need to dig into a portion of scripture and want to get to the meat of the matter responsibly and thoroughly. But I've been teaching Beth Moore Bible studies for almost ten years now, along with studies by Priscilla Shirer, Jennifer Rothschild, and others. And I've written my own as well (I know...the audacity!). I no longer carry a torch for one particular Bible study teacher or author. I just point my torch toward the Author of the Word. He's my daddy! 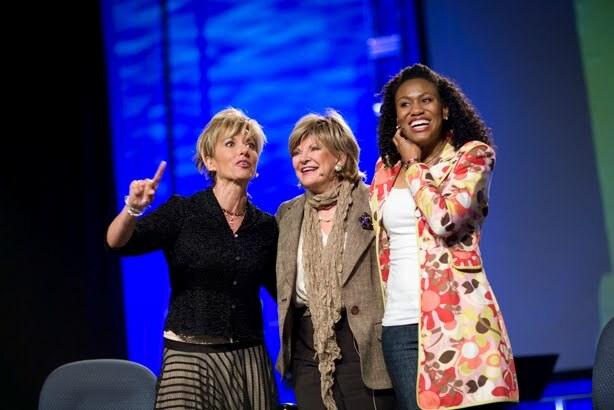 God has indeed used Beth Moore in a mighty way and obviously His Spirit is within her. He has blessed her writing and her teaching. I have heard her speak live a half a dozen times now and I've not been disappointed once. I praise God for her ministry and the women who have been touched through it. Funny thing is, I just finished doing a Bible study that featured both Beth Moore and Kay Arthur (and Priscilla Shirer - Annointed, Transformed, Redeemed). While I was all in a wad with my loyalties, they highly esteem one another and would never want me to choose sides among them and their teaching/writing styles. God has used them both mightily, and aren't we all glad? What about you? Have you ever been overly zealous for a certain teacher, author, preacher, or even musician? Who's your daddy? Who is the one who "hung your moon?" If you've gotten your loyalties confused as Joshua and I did, how did God straighten you out? Here's to good, godly, wise teachers who carry the mantle of their ministry well! God bless them...all.